AI software to help discover the most qualified sales opportunities. 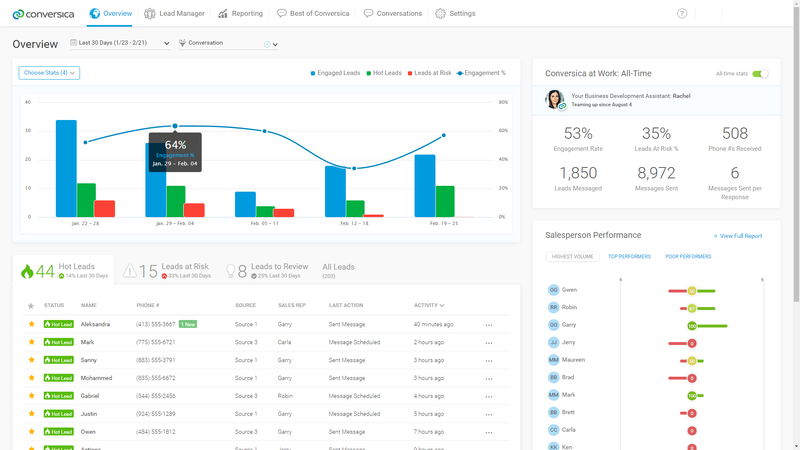 Conversica® provides an AI-based sales assistant that empowers your salespeople to focus on selling and closing deals instead of chasing down leads. Your assistant engages prospects in natural, two-way human conversations, is always persistent, always polite, and tirelessly reaches out to every single lead, as many times and over as long a timespan as is required. It’s a win/win/win: Sales is more efficient, Marketing is more effective, and your prospects have a great experience. This integration requires both ​Conversica and HubSpot. Learn more. Engages more prospects, generates more sales appointments, and ultimately aids in more closed-won deals than a human team alone. Frees up sales reps time, allowing them to focus on the highest quality prospects with actual interest and intent to buy. 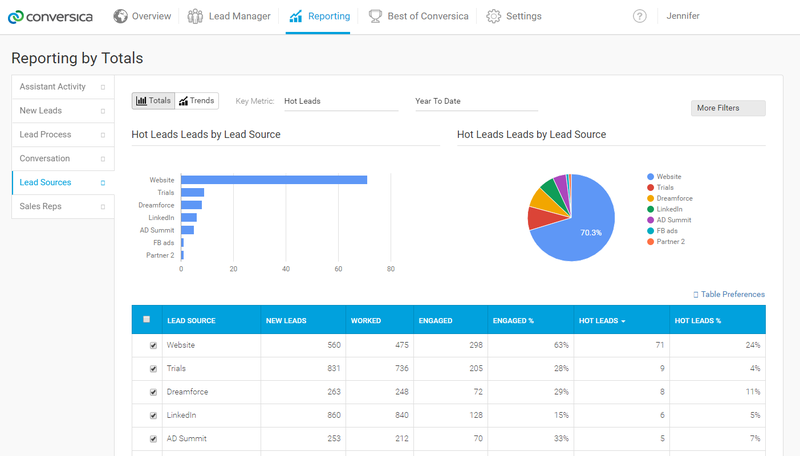 Every drip campaign, email conversation, and text message gets recorded automatically into your HubSpot system of record. There’s no need to toggle between different apps – easily view every touch your prospect receives from a single platform. Automating routine conversations with your Marketing Hub leads free your salespeople to focus on what they do best – closing deals.